Does your backyard look as barren as the Sahara? 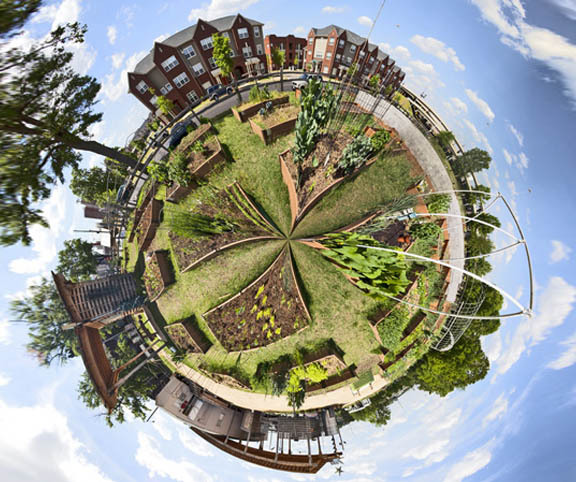 What if you could transform it into a thriving edible garden using ecological design principles? Open Source Permaculture is giving you all the tools you need, providing a free site with expert tips for making a sustainable backyard garden more than a dream. Currently Open Source Permaculture is offering a Q&A website, a gardener’s wiki, as well as a free Urban Permaculture Guide eBook. Permaculture is a school of design rooted in ecological ethics and principles, and it can be used to design anything from a sustainable garden to green architecture. To find out more, just click ahead! Does your backyard look as barren as the Sahara? What if you could transform it into a thriving edible garden using ecological design principles? Open Source Permaculture is giving you all the tools you need, providing a free site with expert tips for making a sustainable backyard garden more than a dream. Currently Open Source Permaculture is offering a Q&A website, a gardener's wiki, as well as a free Urban Permaculture Guide eBook. Permaculture is a school of design rooted in ecological ethics and principles, and it can be used to design anything from a sustainable garden to green architecture. To find out more, just click ahead!